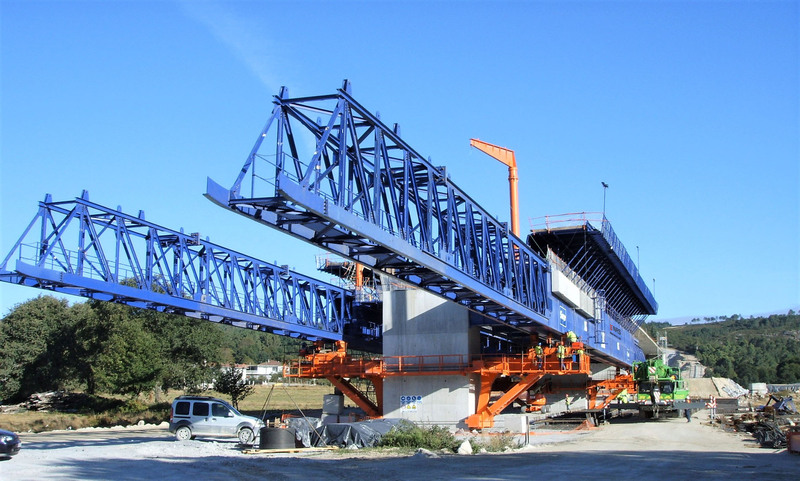 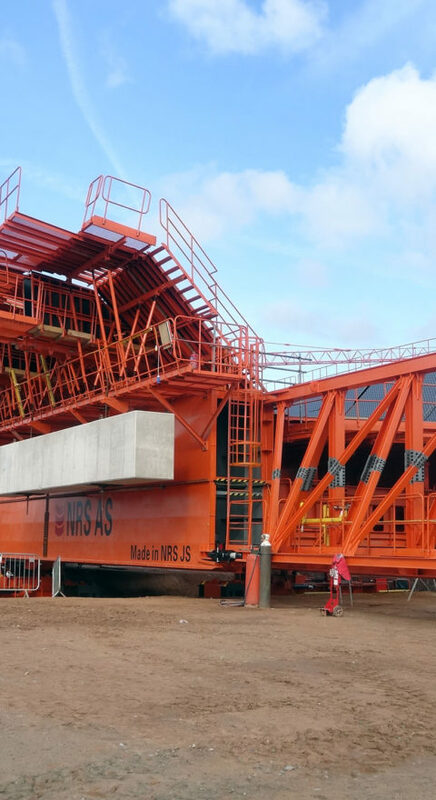 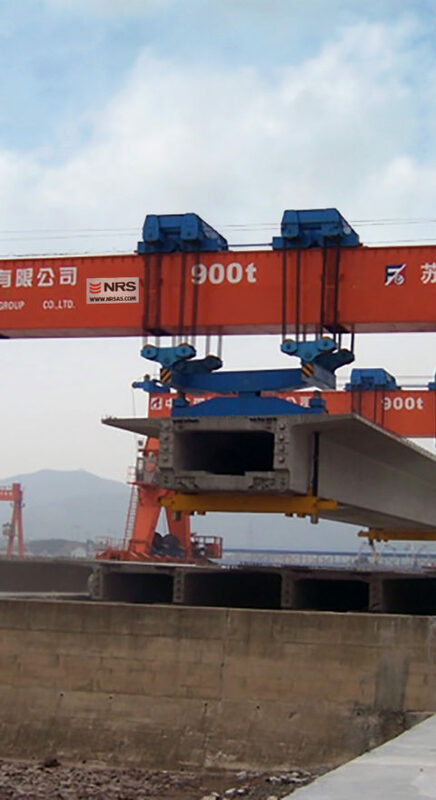 NRS is a world leader in state-of-the-art bridge construction equipment. 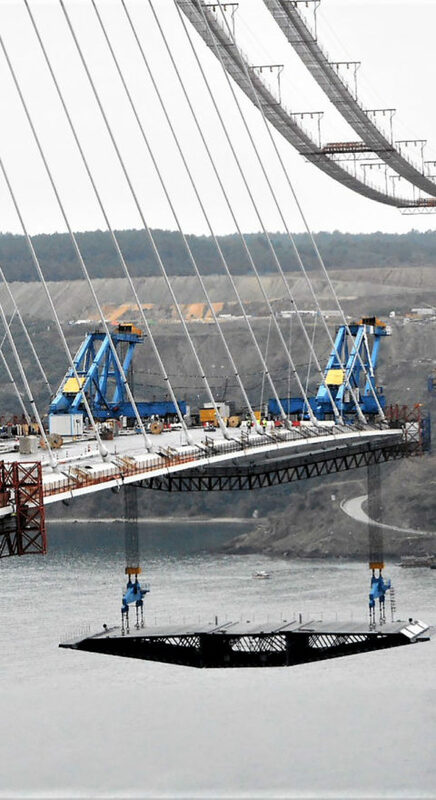 NRS AS is a Norwegian company, which is rich in experience on advanced construction equipment for concrete bridges and modern techniques of construction. 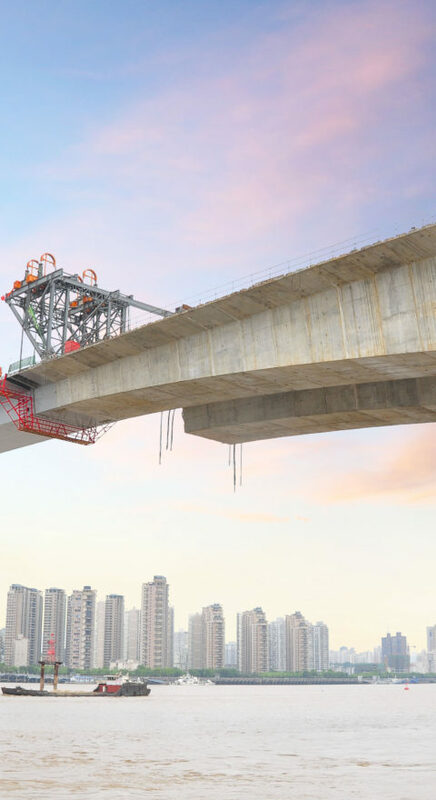 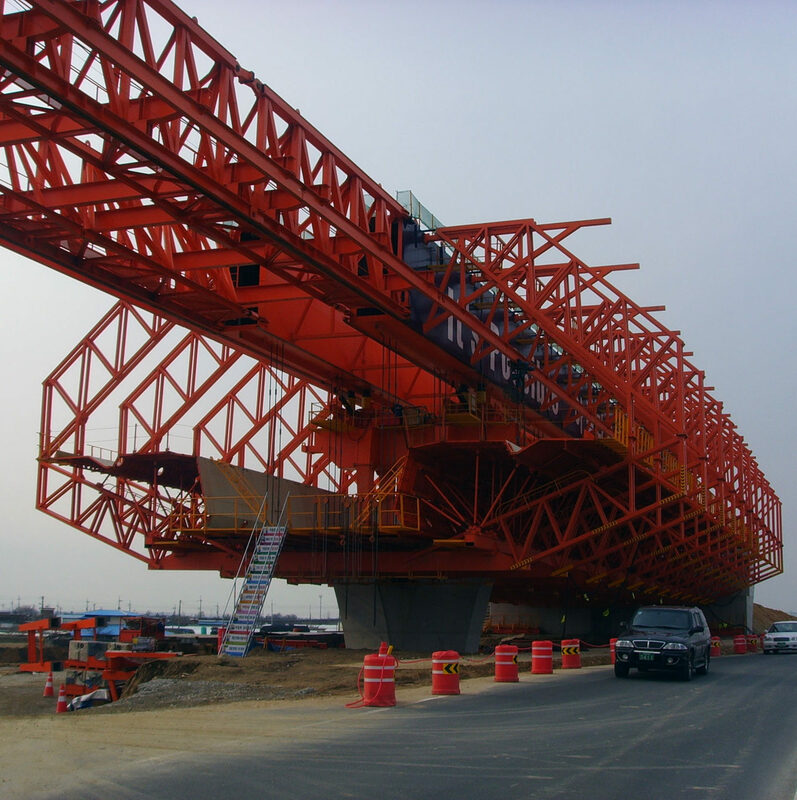 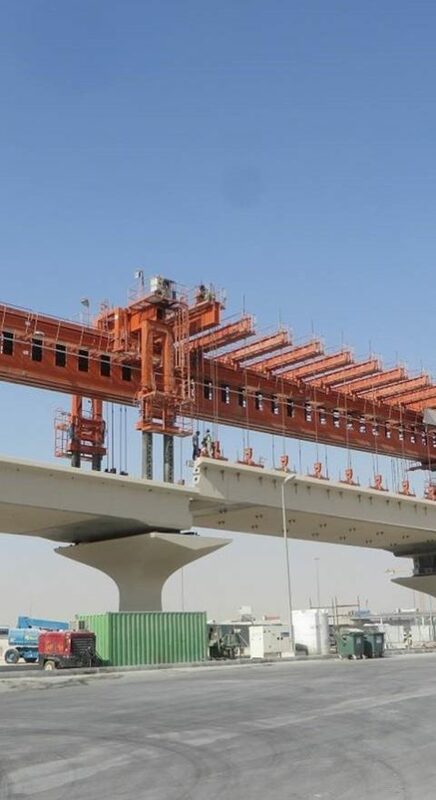 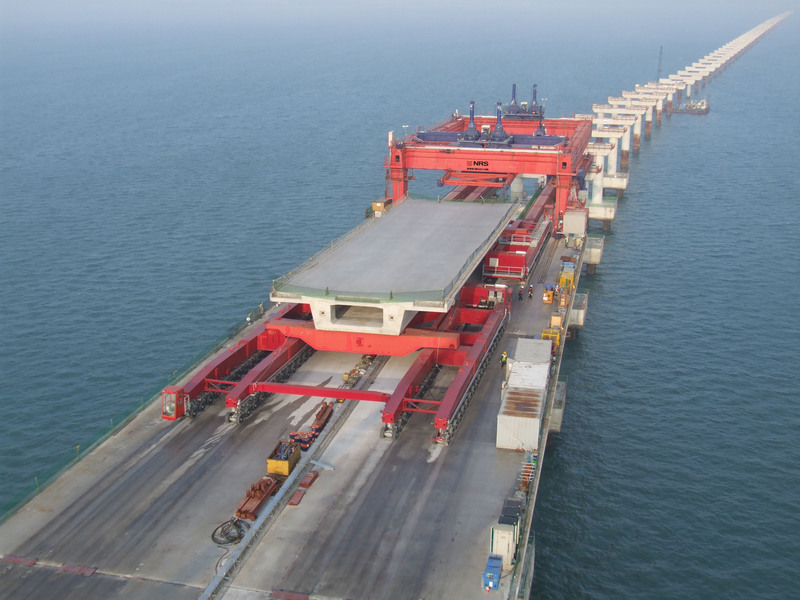 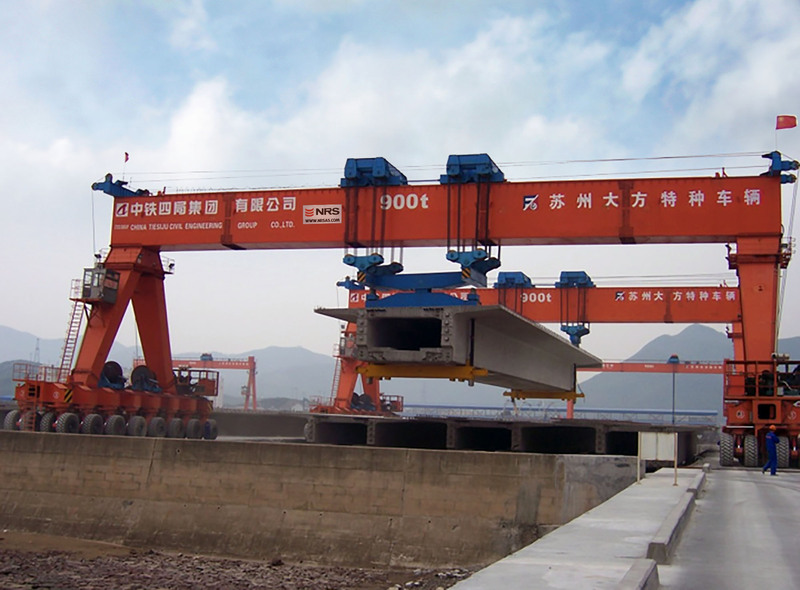 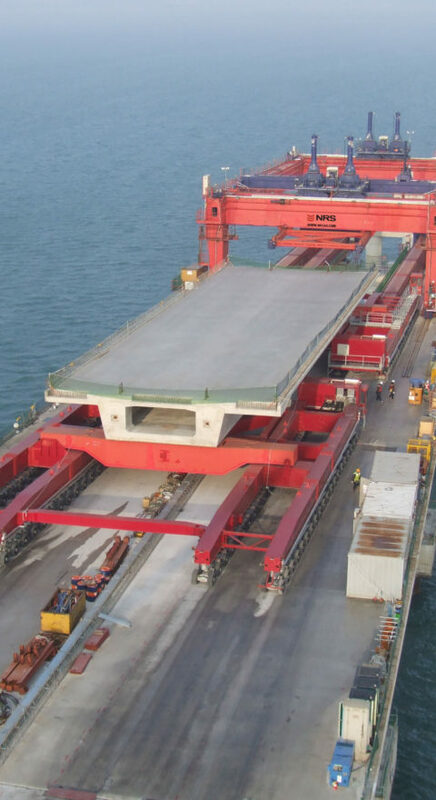 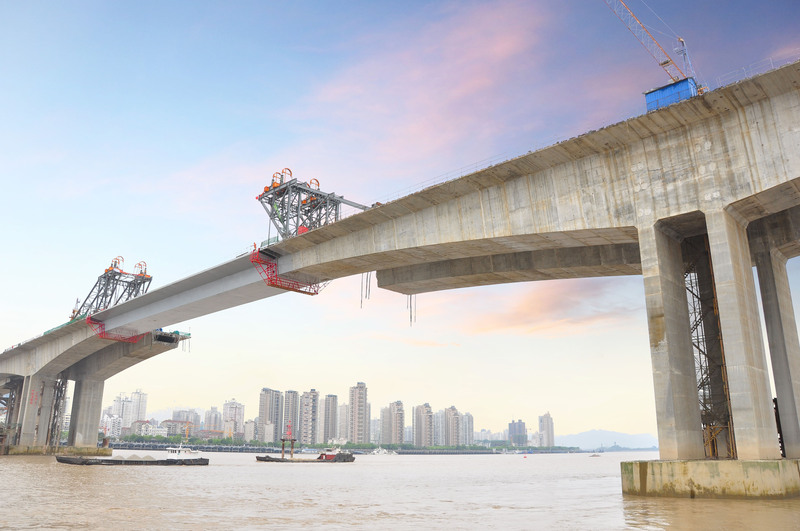 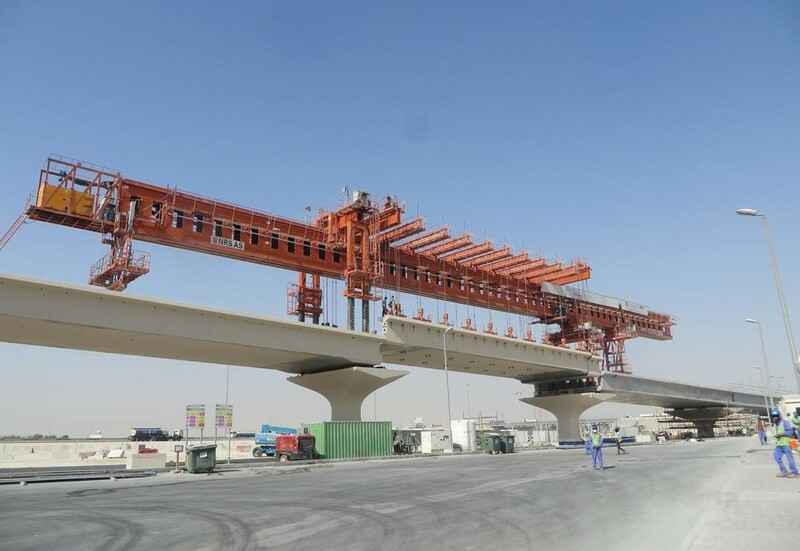 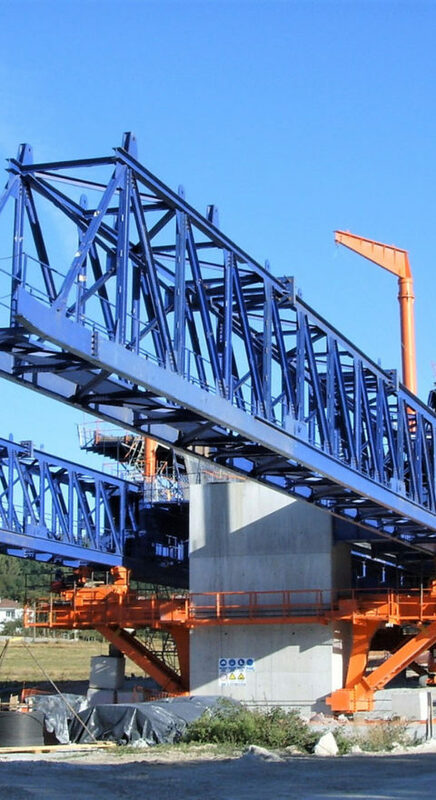 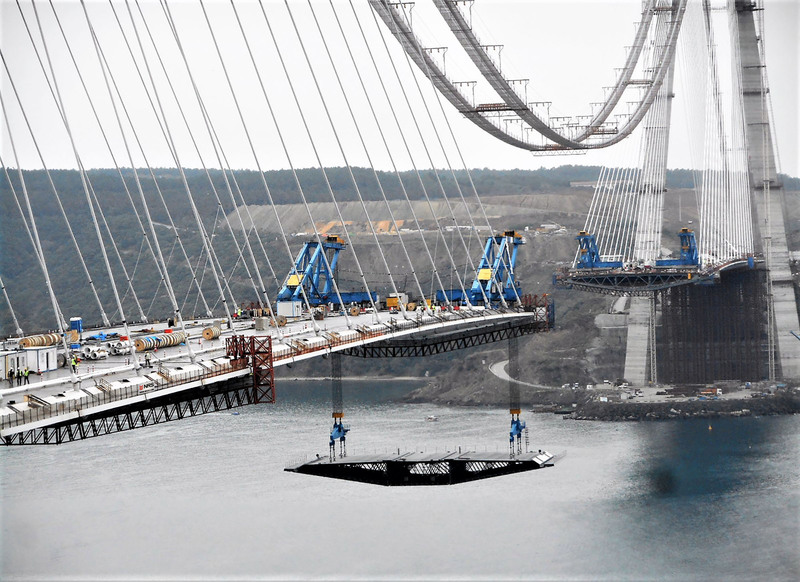 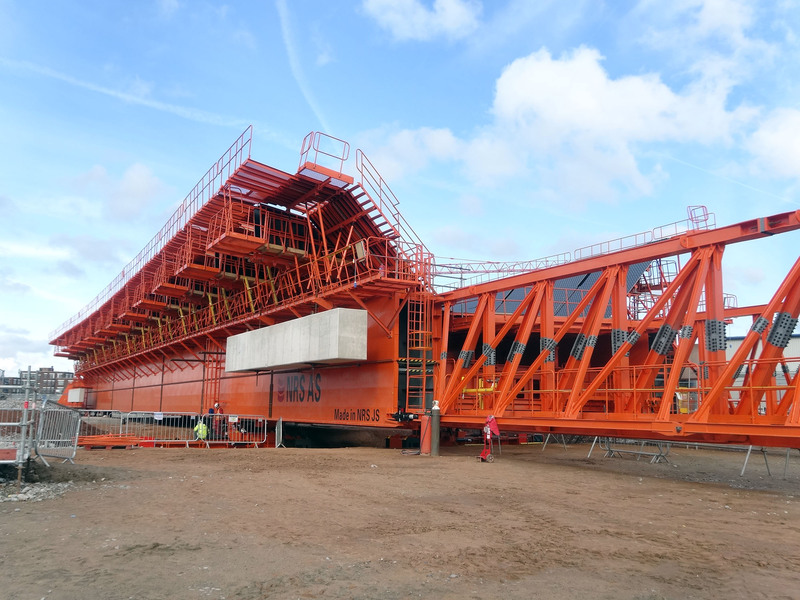 Our company has more than 30 years of expertise in specialized construction equipment, such as launching gantries for precast segments as well as movable scaffolding system for cast in-situ concrete bridges, and formtravellers for free cantilever and cable stay bridges. 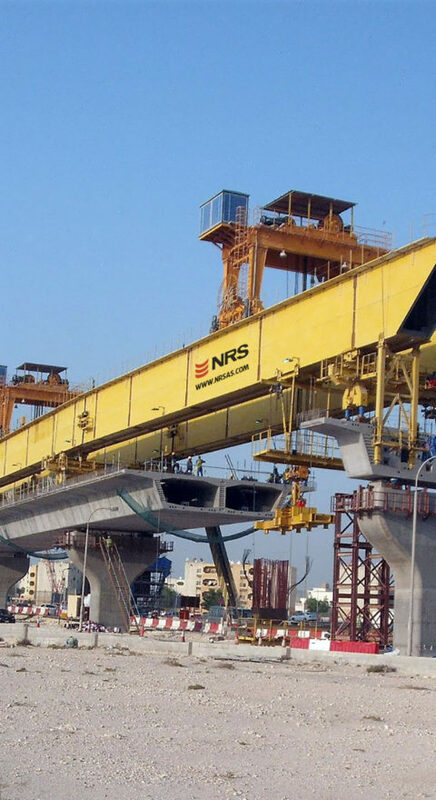 NRS products and services are proven in providing cost effective and competitiveness. 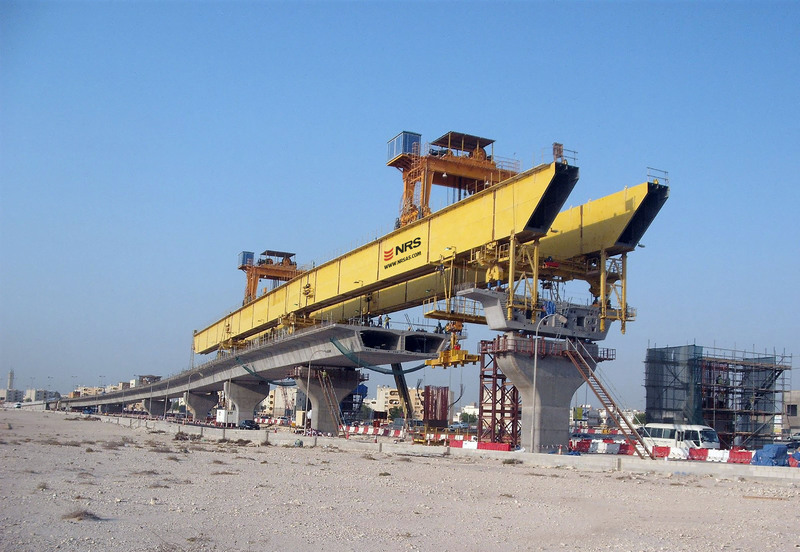 NRS is guaranteed in delivering excellence and reliability.